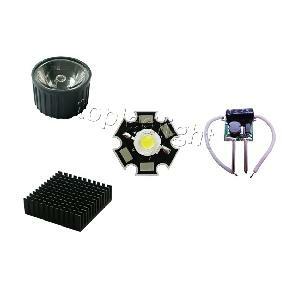 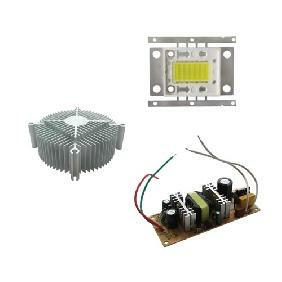 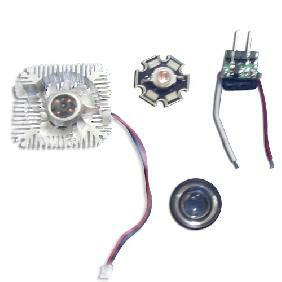 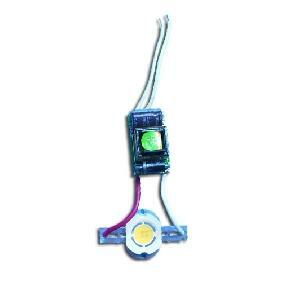 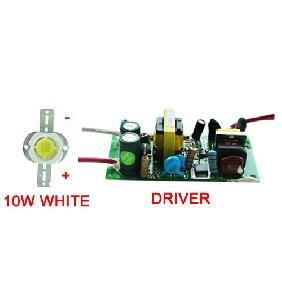 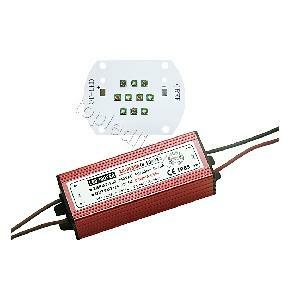 5W White LED + 12V Driver + Lens + Heatsink The price is cheaper than buy buying one by one. 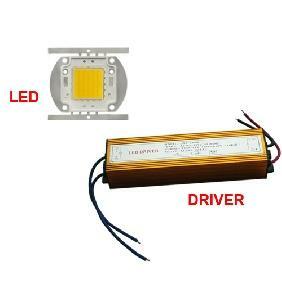 and they are perfect match. 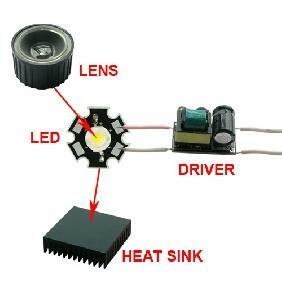 5W White LED + 12V Driver + Lens + Heatsink Rating: 4.6 out of 5 based on 5 reviews.